EDITOR’S NOTE: Updated Nov. 17. 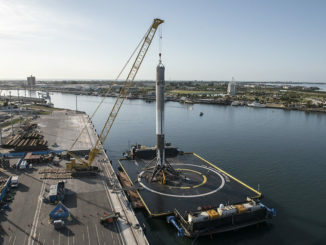 The company said in a statement Thursday that the launch, originally scheduled for Wednesday night, will not take place until engineers complete their analysis. SpaceX said it would tentatively preserve an opportunity to launch the Falcon 9 rocket as soon as Friday night, but the mission disappeared from the website of Patrick Air Force Base, which commands the 45th Space Wing in charge of running the Eastern Range at Cape Canaveral. An Air Force spokesperson confirmed to Spaceflight Now that no missions were on the range schedule for Friday or Saturday, suggesting the Falcon 9 launch will not occur for at least the next couple of days. 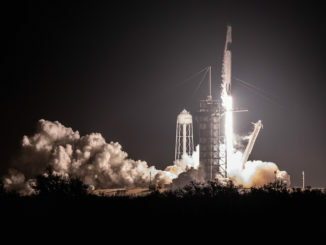 The rocket remained vertical at launch pad 39A at NASA’s Kennedy Space Center in Florida, where it arrived Tuesday night as SpaceX targeted liftoff Wednesday. A clandestine payload named Zuma is cocooned inside the Falcon 9’s nose shroud, which will jettison from the rocket around three minutes after liftoff once it reaches space. The payload shroud data under review Thursday night comes from a test on components for another mission. Owned by an unidentified U.S. government agency, Zuma is heading for low Earth orbit, a region of space that extends up to about 1,200 miles (2,000 kilometers) above the planet. Northrop Grumman has acknowledged it reserved Zuma’s launch with SpaceX on the government’s behalf, and the defense contractor called Zuma a “restricted payload” in a statement released to Spaceflight Now. 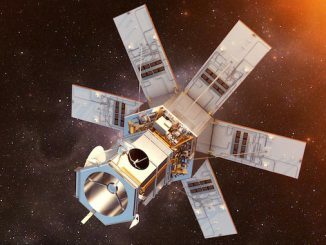 Most of the government’s top secret satellites are owned by the National Reconnaissance Office, an agency the U.S. intelligence community. But the NRO discloses ownership of its missions, and an NRO spokesperson told Spaceflight Now on Thursday that Zuma does not belong to the surveillance agency. SpaceX called off Zuma’s Wednesday launch attempt to complete “mission assurance” work, officials said. 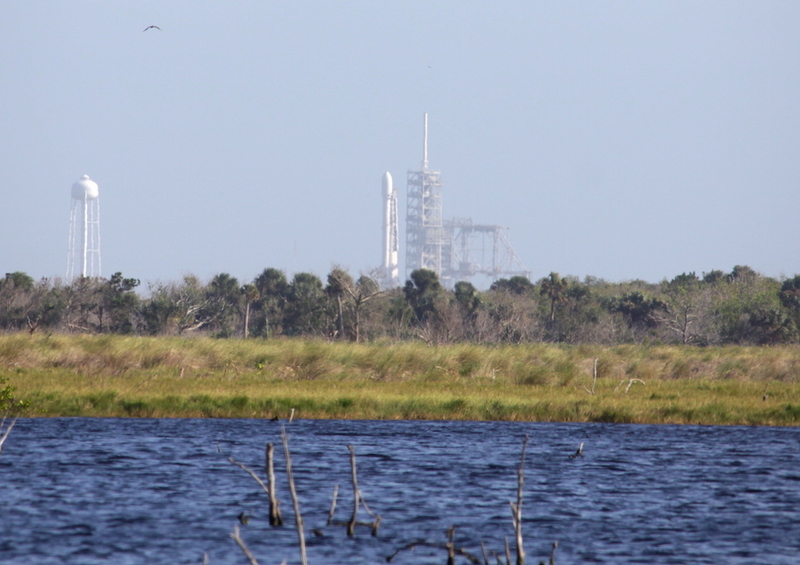 It was not clear Thursday whether the reasons for the two launch delays were related. If managers clear the Falcon 9 rocket for launch Friday night, forecasters predict near-ideal weather, with less than a 10 percent probability of conditions preventing liftoff from Florida’s Space Coast. Read our earlier story for details on the Zuma mission.